Despite economic woes that could shutter two of Pennsylvania's nuclear power plants—which generate 6 percent of the state's power—power prices will remain steady due to low natural gas prices, according to Seth Blumsack, associate professor of energy policy and economics, Penn State. Owners of both Three Mile Island, near Harrisburg, and Beaver Valley Nuclear Power Station, west of Pittsburgh, have cited financial troubles due to historically low electricity prices. 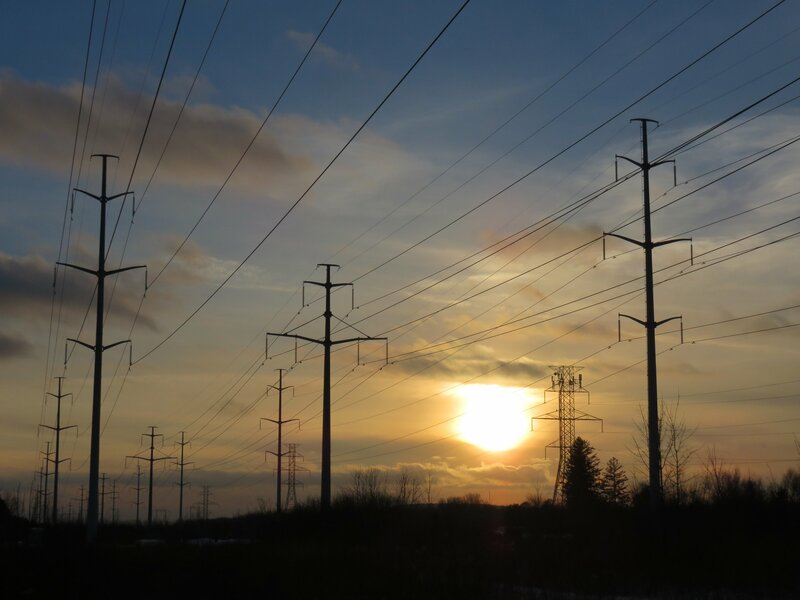 Blumsack said rock-bottom power prices are expected to continue for years to come because energy use has plateaued and efficient natural gas power plants—which are nowhere near peak production—have recently come online. That situation is coupled with extremely low natural gas prices. "There's just so much extra generation capacity in this region," Blumsack said. "These nuclear power plants are big, but even if you were to lose these big power plants there's so much other generation capacity that can produce electricity at costs competitive with the nuclear plants that the market outcomes aren't going to change and the reliability of the grid won't be compromised." Blumsack studied the impact of the two nuclear power plants coming offline and found wholesale energy prices would rise between 4-10 percent each year over a three-year period if those plants were not replaced. When that lost nuclear capacity is replaced by natural gas, however, wholesale energy prices decline each year by between 9 percent and 24 percent. The more new generation capacity that enters the market, the larger the reduction in wholesale energy costs as long as market prices for natural gas remain low. The research will be published in an upcoming issue of The Electricity Journal.